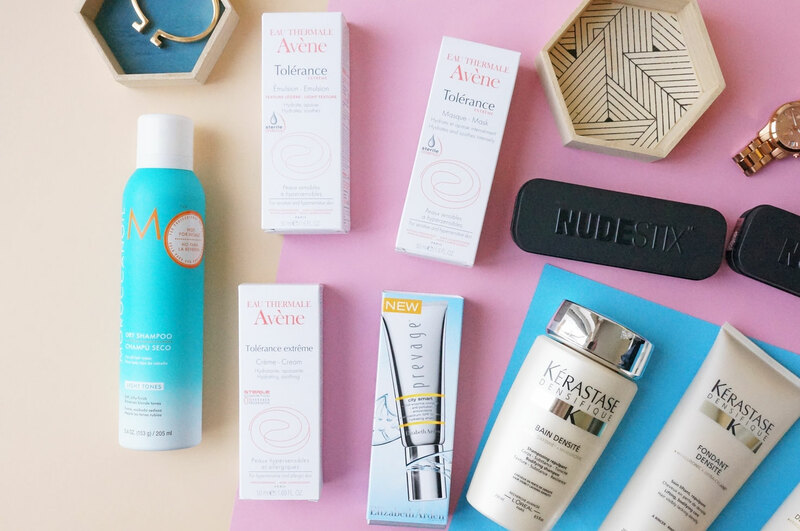 Lookfantastic £200 Summer Beauty Giveaway! Kérastase Densifique Bain Densite 250ml (£17.90) – this is a gentle cleanser designed to leave your hair feeling denser and more resistant to damage. It’s enriched with Stemoxydine, a state-of-the-art densifying molecule, as well as containing hyaluronic acid to plump up the hair fibre for a fuller and thicker appearance. 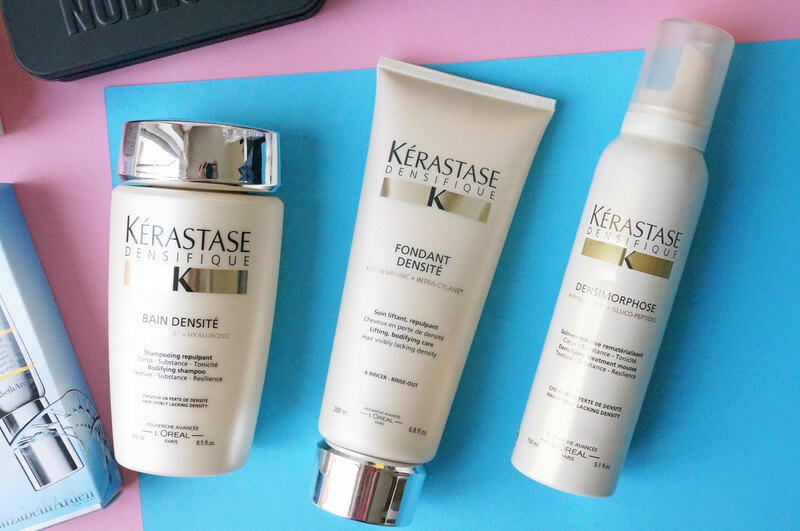 Kérastase Densifique Conditioner 200ml (£20.90) – the perfect partner for the above Bain Densite, this conditioner has nourishing formula that works to improve the texture and fullness of your hair without weighing it down. It’s infused with moisture binding Hyaluronic Acid and Intra-Cylane to hydrate every strand whilst enhancing body, lift and resilience. Kérastase Densifique Mousse Densimorphose 150ml (£20.90) – formulated with gluco-peptides to help to repair past damage, this lightweight mousse contains hyaluronic acid to give plumpness to the hair, leaving it bouncy and full. The last hair product is the brand new Moroccanoil Dry Shampoo Light Tones 205ml (£14.85) – developed to refresh tired, lack-lustre locks between washes, Moroccanoil’s Dry Shampoo for Light Tones is fortified with ultra-fine starch, to instantly revive hair between washes and banish any signs of odour, product build-up or grease, it also has subtle violet undertones to balance brassiness in blonde hair. Tolérance Extrême Soothing Cream 50ml (£15.00) – specially developed for hypersensitive and allergic skin, this Soothing Cream targets redness, itching and tightness. With a hydrating formula, the lightweight cream gently moisturises skin, whilst delivering long-lasting comfort and shielding skin from environmental stresses. Tolérance Extrême Mask 50ml (£15.00) – this intensely soothing and calming mask for all skin types give skin an instant boost of hydration. It contains a combination of seven skin friendly ingredients to leave skin comfortably nourished. The formula is enriched with Avene thermal spring water, known for its anti-irritating benefits, and glycerine, a plant based moisturising agent that locks in hydration for long-lasting relief. Tolérance Extrême Emulsion 50ml (£15.00) – this is a light, soothing and hydrating daily moisturiser formulated to mimic the way the skin naturally keeps itself hydrated, soft and supple. It contains only six essential ingredients to leave skin feeling nourished but not stifled, allowing it to breathe. And from Elizabeth Arden we have the Prevage City Smart SPF 50 Hydrating Shield 40ml (£55.00) – this is a moisturising lotion with a hydrating, anti-ageing formula to protect skin from pollution, UV rays and visible signs of ageing. This lotion expertly shields skin from harmful UV rays with 100% mineral broad spectrum SPF 50 sunscreen, and supports the skin’s natural repair process to help strengthen and protect from free radicals. Anti-Pollution technology creates an invisible barrier to help prevent the penetration of harmful toxins, and its sheer, universal tint and optical diffusers leave skin with a smooth, radiant appearance. NudeStix Lip And Cheek Pencil (£24.00) – this multi-use pencil can be used as a lip liner, lip colour and cheek cream. It provides excellent colour payoff, blendability and coverage that will last for hours. As well as looking great, the NudeStix pencil will also nourish your lips and skin, packed as it is with shea butter, vitamin E and peptides. NudeStix Blur Pencil (£24.00) – this is basically a wonder-primer, in pencil form! It minimises the appearance of fine lines, creases and crows feet, as well as diminishing visible pores. The formula has a slightly waxy texture, that expertly ‘fills in’ furrows and disguises imperfections to create a more even base for make up. Infused with plumping hyaluronic acid alongside soothing, antioxidant vitamins E and C, this pencil effortlessly gives skin an immediate ‘soft focus’ finish, so your complexion appears smoother, firmer and virtually flawless. Maxwell Scott Luxury Makeup Bag Giveaway! Previous Post Beauty News & Gossip 21/07/16: Kat Von D & Jeffree Star DRAMA, Urban Decay, Pat McGrath & More! Great givewaway! 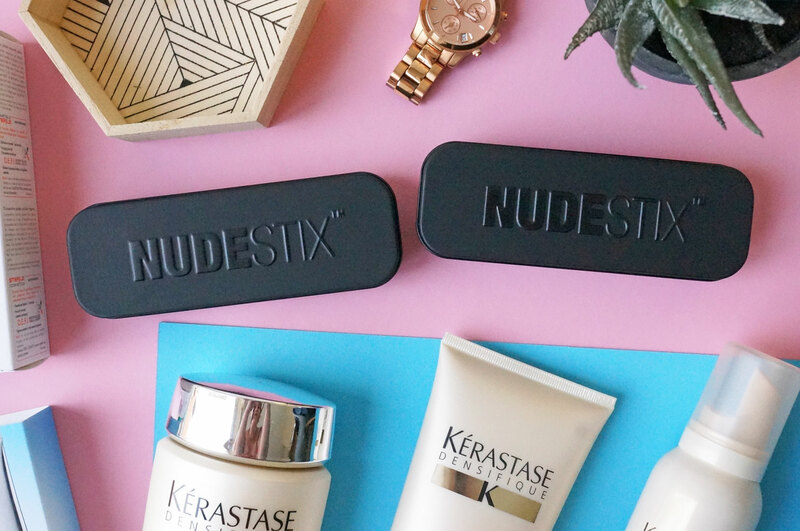 I always wanted to try Keratase products there just so expensive, thanks fo the chance. Lookfantastic is one of my fav web shops (they have great amount of amazing product and free shipping)-yay! wow! what a treat this would be!! Thank you for the splendid giveaway! Oodles of goodies – yes pleeeease! Thank you for the awesome giveaway,..
what a fantastic giveaway!!! i would be thrilled to win! Fantastic giveaway. Love to win as I won’t be able to afford to buy these at the moment. Thank you for the chance. 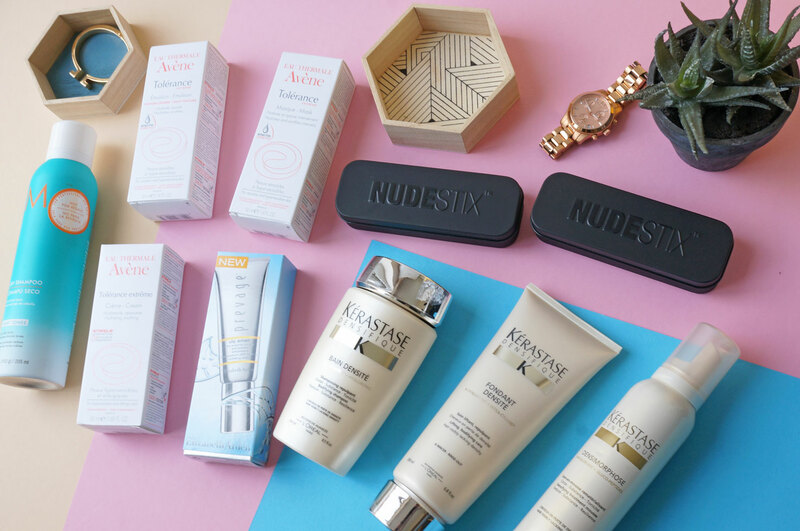 What a fabulous prize and another great review, I’m particularly interested in the Elizabeth Arden “Prevage City Smart SPF 50 Hydrating Shield”. Thanks for the chance to win! 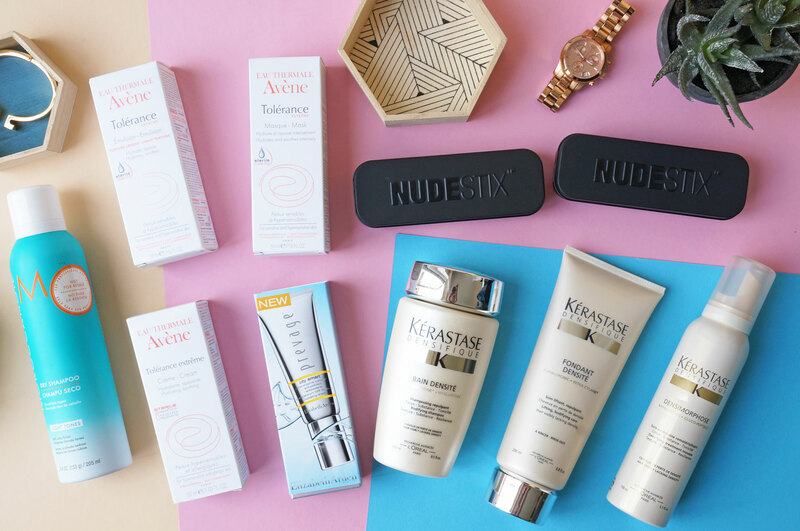 what a lovely selection of amazing products!